Poultry farmers at the Nigeria Poultry Show in Abeokuta, Ogun State, say the activities of smugglers are crippling the poultry industry in the country. 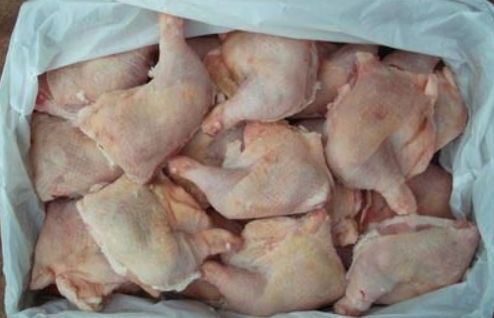 A farmer and immediate past president of the Poultry Farmers Association, Dr. Ayoola Oduntan, said 75% of the frozen chicken in the country were being smuggled in and killing the local industry. He said at present, chickens worth N2.5bn produced by farmers are stocked in cold rooms nationwide without market. He said people answered the call by the government to go back to farm, but regretted that the same government was failing to protect them from the hands of smugglers. He called on the government and other stakeholders to ensure strict enforcement of the existing law which bans poultry products importation into Nigeria.